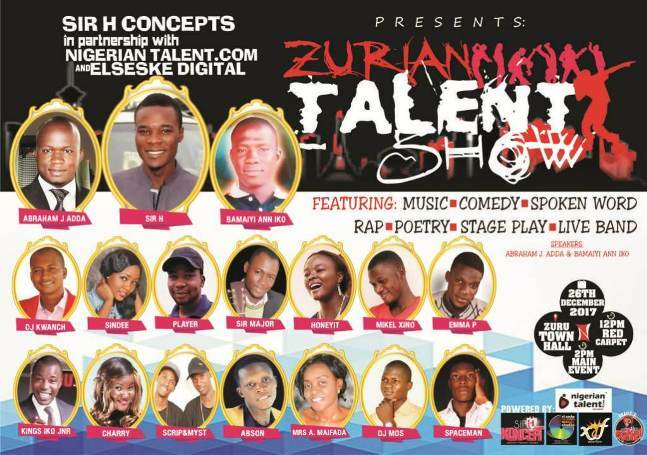 We are excited to invite everyone to the 2017 edition of ZURIAN TALENT SHOW holding at Zuru Town Hall, Zuru, Kebbi State on the 26th of December 2017. TIME: 12PM (Red Carpet), Main Event: 2PM. GATE FEE: FREE!!! 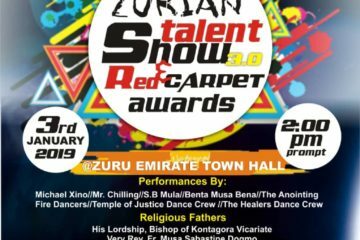 The massive show will feature the best of the best of the up and coming talents in Zuru, Kebbi State (and the whole Northern region of Nigeria). 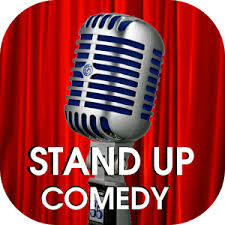 Also featuring a Live Band, there will be thrilling and unforgettable performances in Music, Comedy, Spoken Word, Poetry, Dance, Talk Show and Stage Drama. A key highlight of the concerts will be a special presentation by the awesome Sir H. titled The Chronicles of Sir H. Live.